Marie-Yvonne Paint is the number one registered real estate agent in Montreal. Specialized in luxury homes and high-end condos, she wanted Paprika to review her identity programme to highlight such notoriety and sophistication. We believe that both the use of black and white and a classic serif typeface made a great fit for this distinguished programme. The fact that Marie-Yvonne is a leader in her field was not overlooked. Quite the opposite, it was key to her reviewed visual identity. 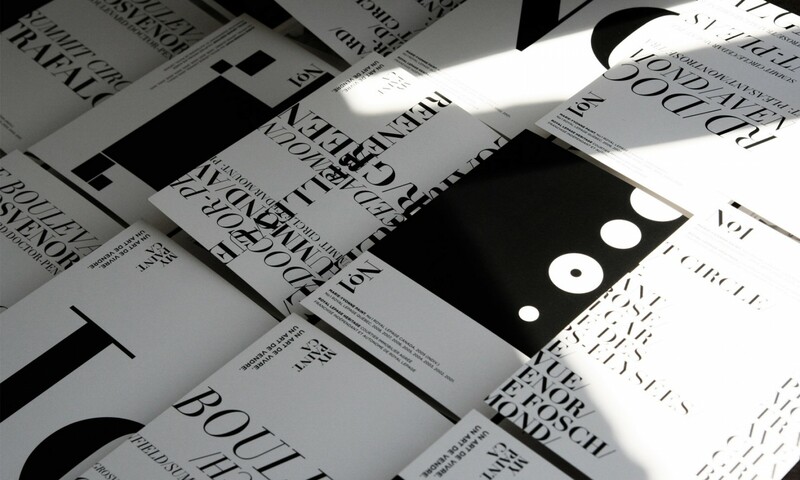 Simple geometrical shapes proved to be allies of choice for the creation of various prints such as the letterhead design, press pack as well as the large array of flyers.